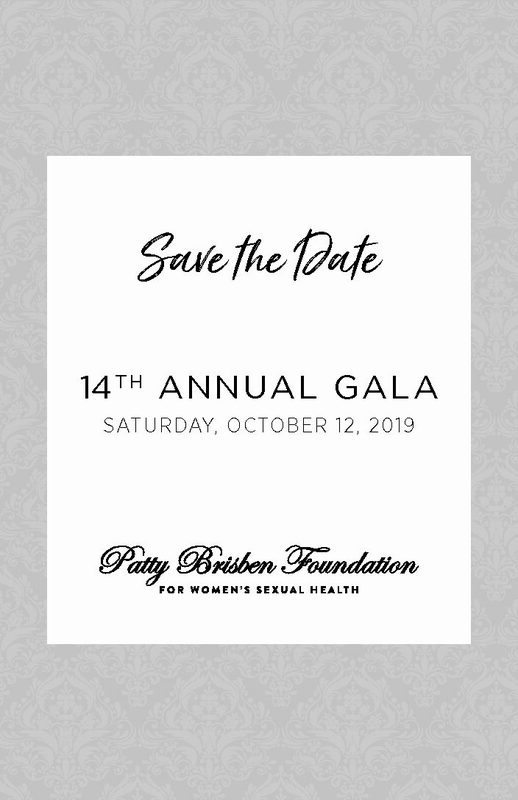 You are here: Home / News and Media / Save the Date for PBF Gala in 2019! 14th Annual Gala: All That Glitters Is Glam! We look forward to involving you in this wonderful event! For more information or to inquire about sponsorship opportunities, contact the PBF at (513) 697-5929 or [email protected]. 2018 was a record breaking year for the Patty Brisben Foundation’s Annual Gala, raising over $250,000 for research & advancements in women’s sexual health! Enjoy this recap video and relive the fantastic evening…or let it inspire you to attend in 2019!! 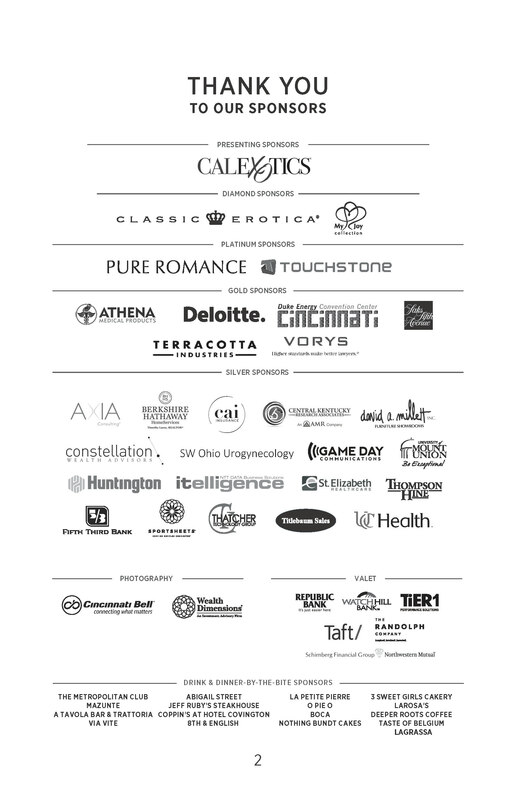 Shout out to our generous list of sponsors and supporters for the 13th Annual PBF Gala!